Like every time, this year is also going to welcome the launch of a wide range of cars belonging to various categories. Some are the facelift versions, while some are going to re-enter the Indian shores after being discontinued. Since ours is a really vast market, the automakers from around the world are planning to come up with their respective offerings. Promotions and showcases of these models have been going around for quite a while now. 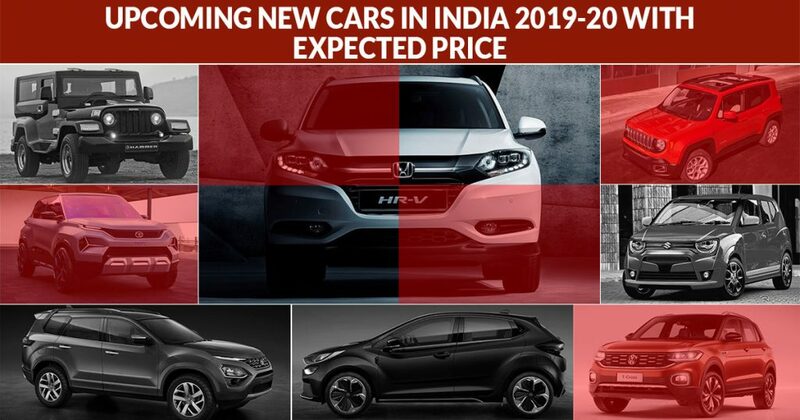 So, let’s check out the upcoming cars in India 2019, which have already created a lot of excitement among the audiences. 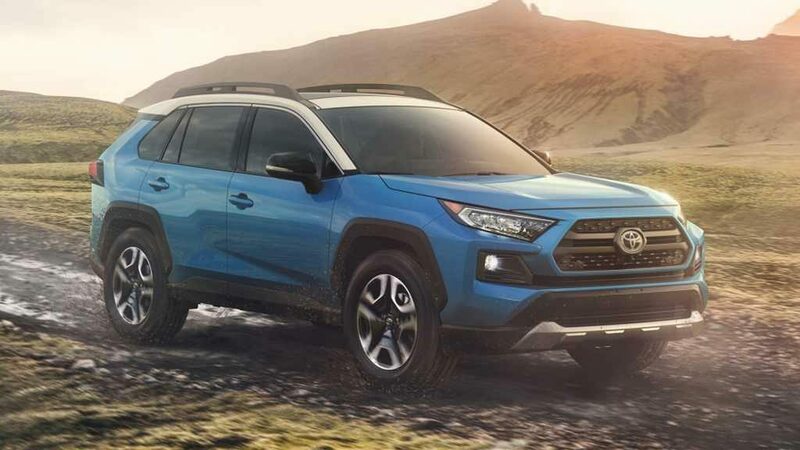 Here is a detailed list of all the upcoming cars in the Indian market by the end of 2019-20. The India favorite hatchback from Maruti is all set to receive a major upgrade this year. As per the early indications, the next-gen Alto 800 will be based on the Maruti’s HEARTECT platform renowned for being a stronger, stiffer, and lighter platform that currently underpins the new WagonR. As far as the styling and design are concerned, the car could be one of the Maruti models that will share styling cues from the Concept Future S showcased at 2018 Auto Expo. It is of no surprise to everyone that Maruti is looking to dethrone Hyundai from its pole position in the premium SUV cars segment. 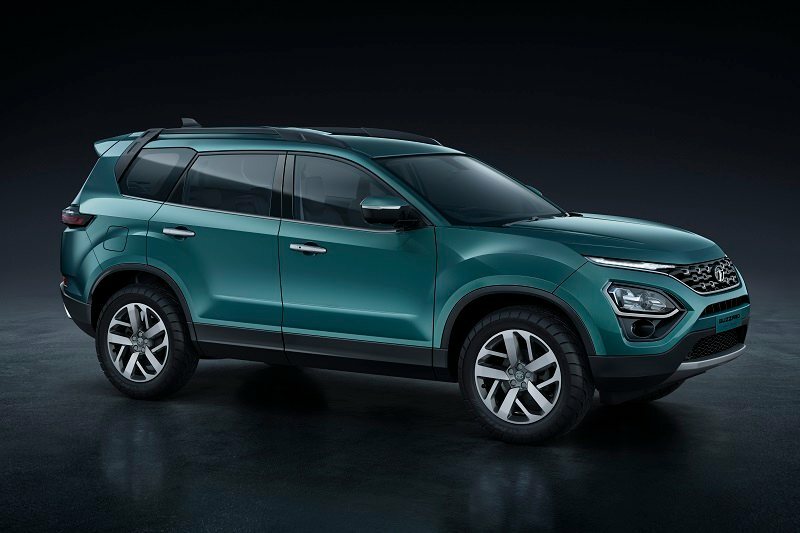 Hyundai enjoys a freeride currently owing to the massive success of its premium SUV, Creta in the Indian market. 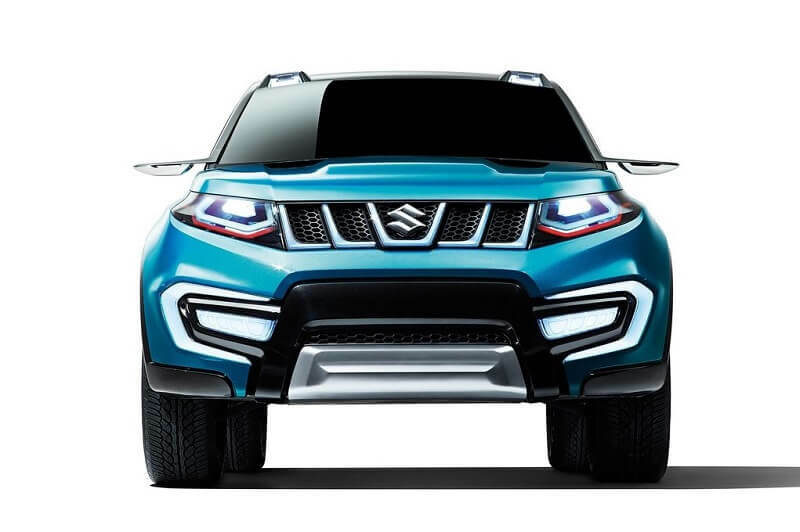 To give a stricter competition to Creta in premium SUV space, Maruti Vitara SUV is all set to make a debut in 2020 Auto Expo. The company reports also claim that Vitara SUV will be powered by a 1.2-liter TCPI engine and an in-house developed 1.5-liter diesel engine. A 7-seater premium codenamed as H7X or Buzzard is also expected to be launched by Tata motors for the Indian market in the second half of 2019. The car was unveiled at the 2018 Geneva Auto show, and we are also expecting it to come with a new OMEGA ARX platform. 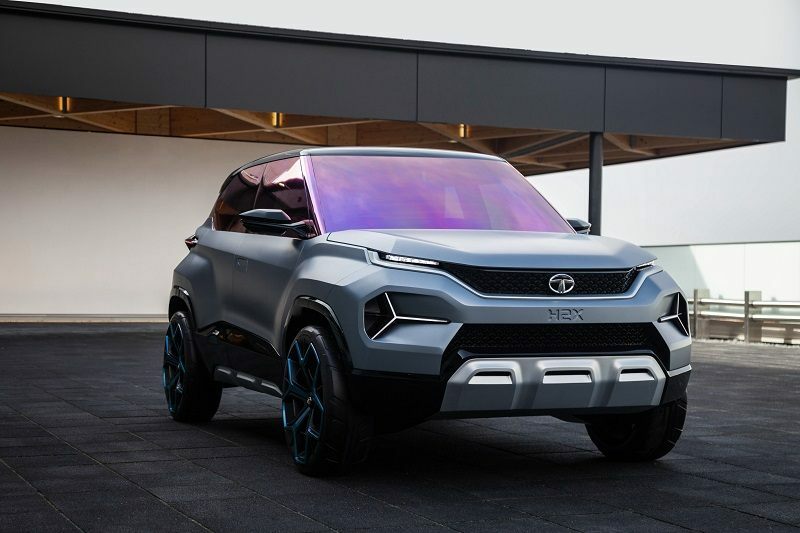 Tata has unveiled a new micro SUV concept, H2X at the 2019 Geneva Motor Show. Internally called Vision Hornbill, the small SUV will debut in the production form at the 2020 Auto Expo. It is most likely to be launched in mid-2020. 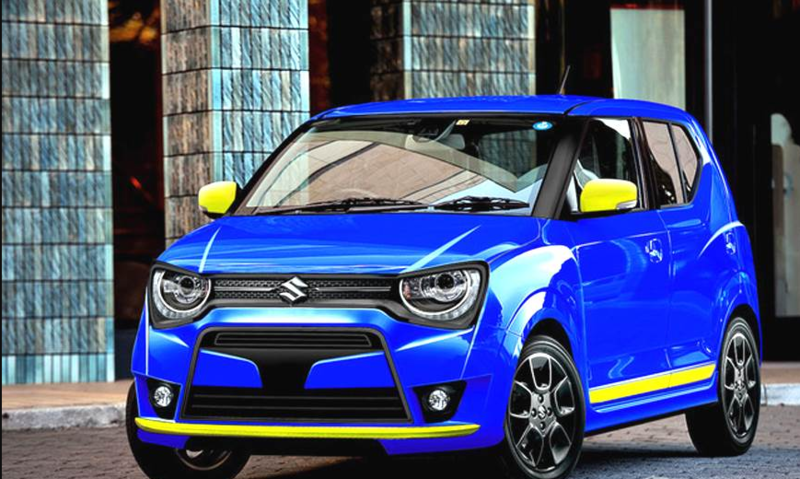 It will directly rival the likes of Mahindra KUV100 NXT and the production version of the Maruti Future S Concept. 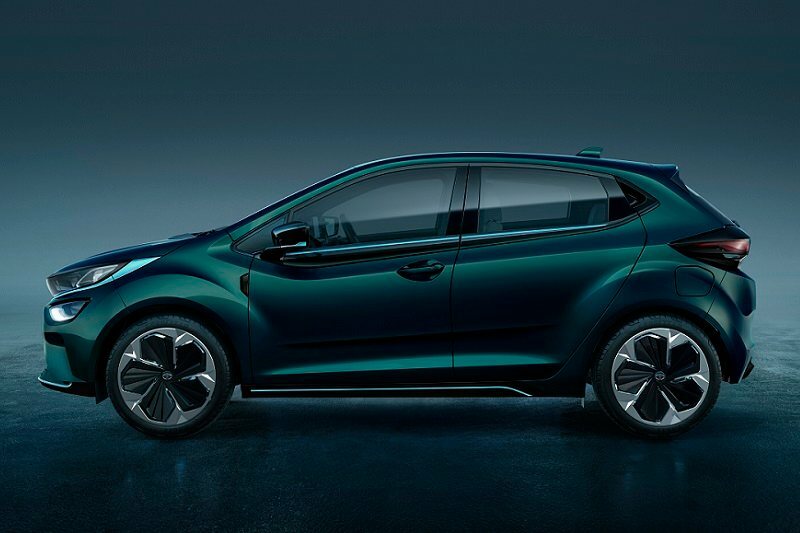 Recently, Tata has showcased one of its premium hatchback called Tata Altrox at the 2019 Geneva Motor Show. The car is a production variant of the 45X vision concept of Tata showcased at 2018 Auto Expo. The car will also come up with the new ALFA modular platform of Tata currently underpinned in the H2X micro SUV. Tata Altroz is expected to compete against the likes of Hyundai Elite i20, Maruti Baleno, and Honda Jazz. 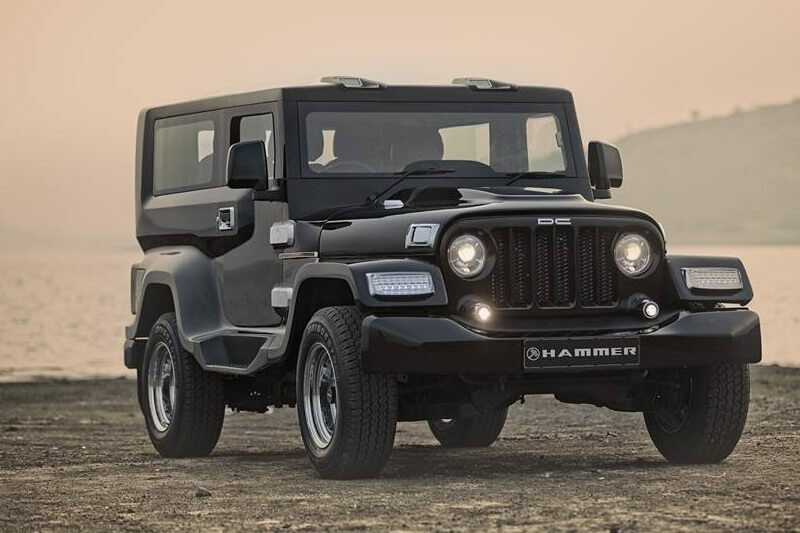 The homegrown carmaker might also come up with next-gen Mahindra Thar this year 2019 in India. The car will be based on the GEN3 platform that is currently present in the latest Scorpio and TUV300. This SUV from Mahindra will house modern features and will be bigger in size. The modern features of the car include ABS with EBD, rear parking sensors, seat belt reminder, and reverse parking sensors, which will come as standard. 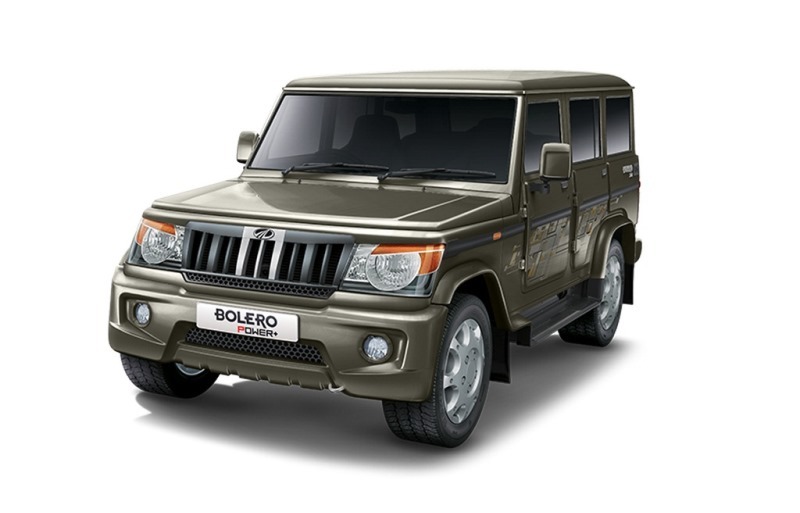 Similar to next-gen Thar, the 2019 Mahindra Bolero is also expected to be based on the GEN3 platform and will receive some major upgrades inside the hood of the car. The car will also come up with mandatory safety features. The next-gen New Mahindra Scorpio SUV is also in line for a 2019 launch from Maruti and will be based on an all-new platform. 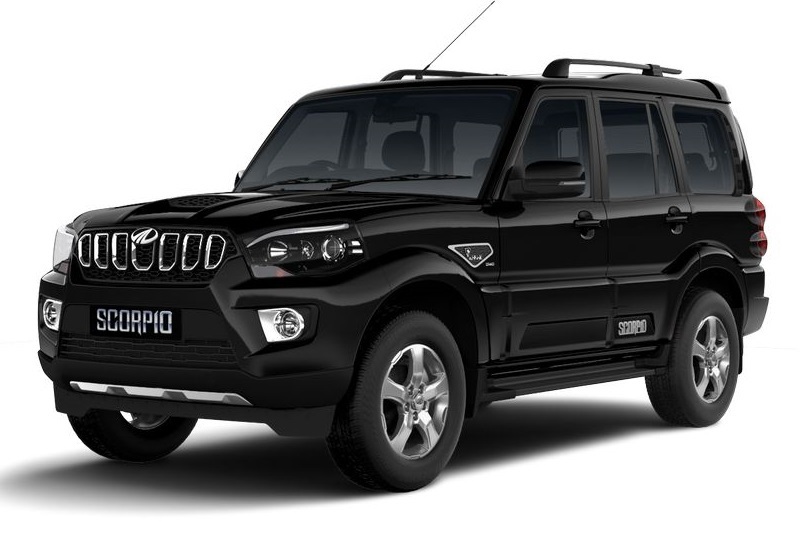 The strong and masculine profile will again be retained by the new Mahindra Scorpio, but it will be more modern and feature-loaded. Better drivability is also expected on the Indian roads. 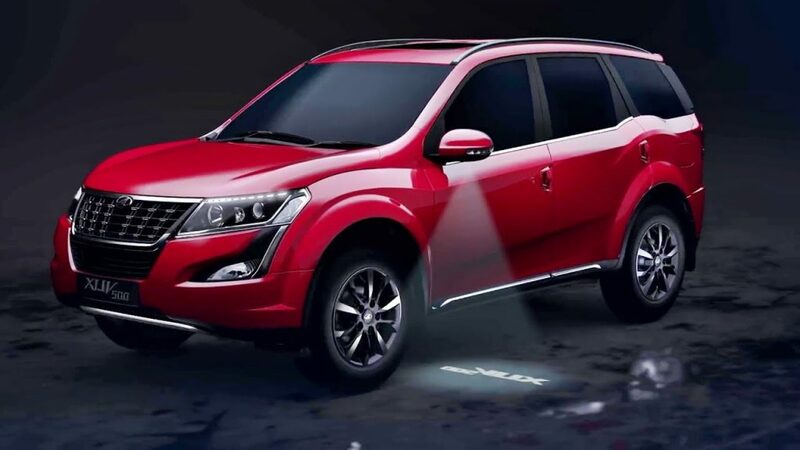 Mahindra is also expected to launch the next-gen Mahindra XUV500 at the next year’s auto expo in Delhi. An all-new monocoque chassis, which abet Ford’s C-segment SUV can also be seen in the new bigger and luxurious XUV500. 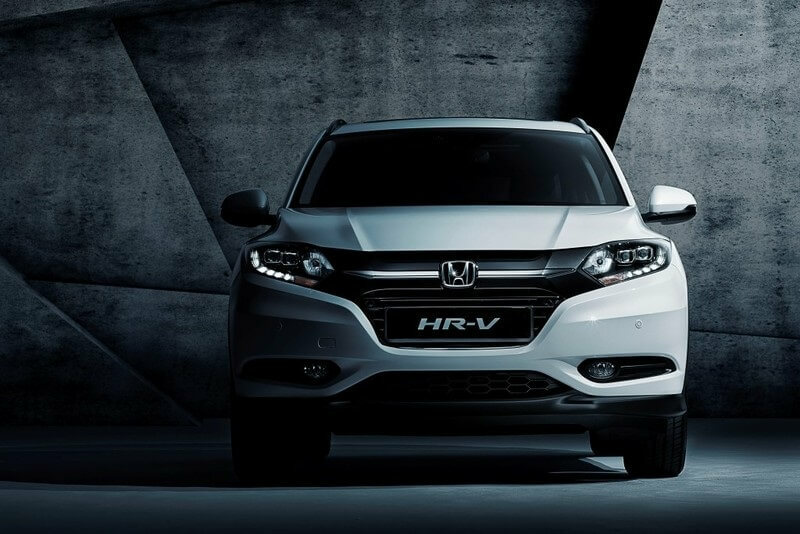 The Japanese car marker is planning to enter the 5-seater premium SUV segment with its latest SUV offering named HR-V. Jazz’s platform-based Honda HR-V will lock horns against the likes of Jeep Compass, Hyundai Creta, and Nissan Kicks. 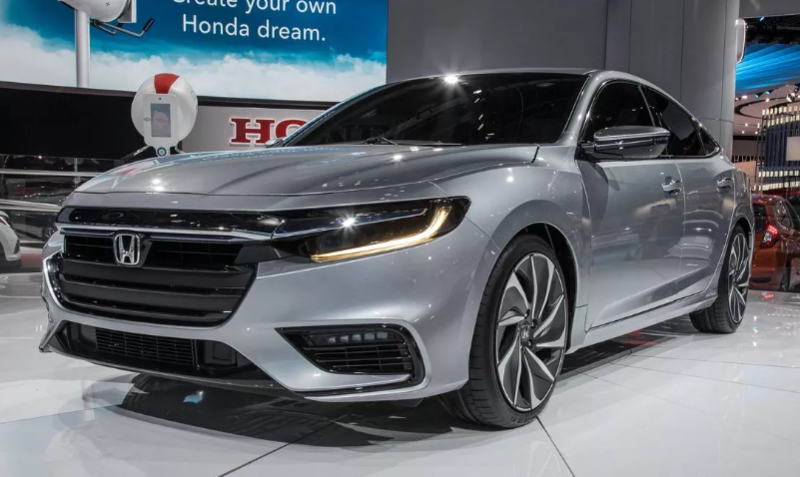 Honda has recently started working on its next-gen City sedan, which is further expected to make a global debut this year. In the Indian market, the next-gen Honda City will arrive sometime in 2020 with some noticeable changes in design, features, and mechanics. The next-gen Grand i10 is also expected to hit the Indian roads by the end of this year. 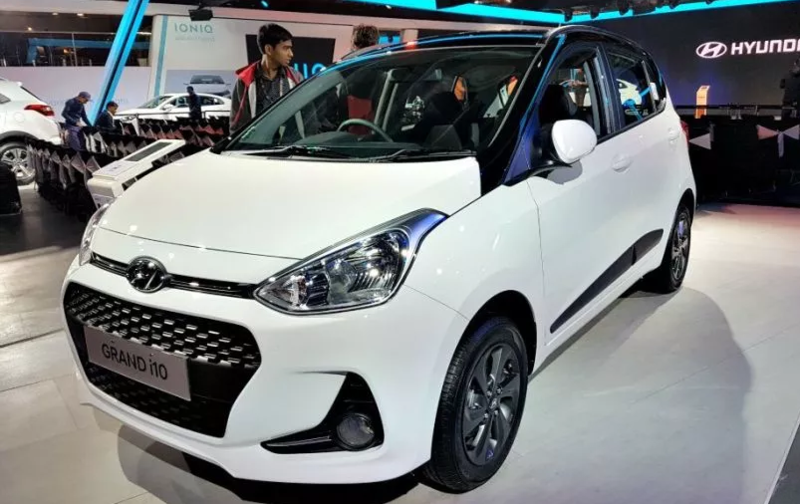 The Korean carmaker’s upcoming Grand i10 will be based on the new Santro platform and will offer more cabin space. 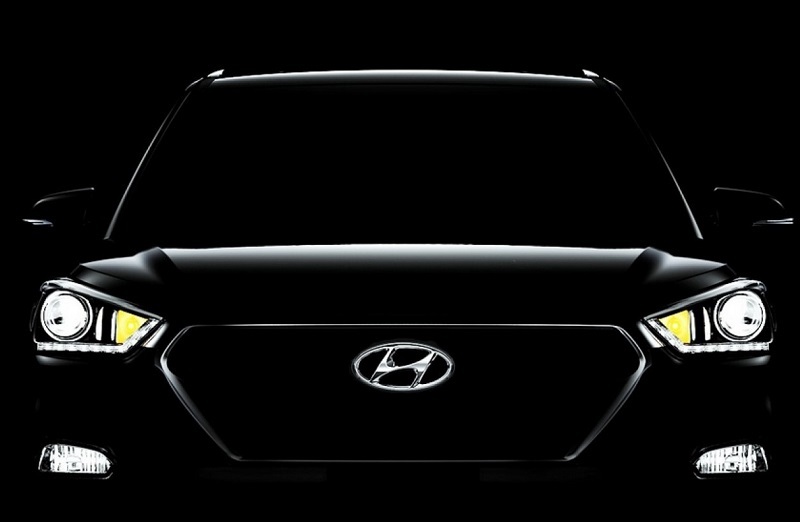 Hyundai is also planning to enter the new sub-4 meter SUV segment with its latest offering called Hyundai STYX. The car will directly compete against the likes of Maruti Vitara Brezza, Tata Nexon, and Ford Ecosport. Similar to other latest offerings, the Hyundai STYX will be based on the Hyundai-Kia platform. Hyundai Kona will be the first electric car offering in the Indian market by Hyundai. The India-spec Kona model will include a 39kW motor that churns out the power of 136 bhp and 395 Nm of torque. A top speed of 155 kmph will be offered by the car along with 312 km range. 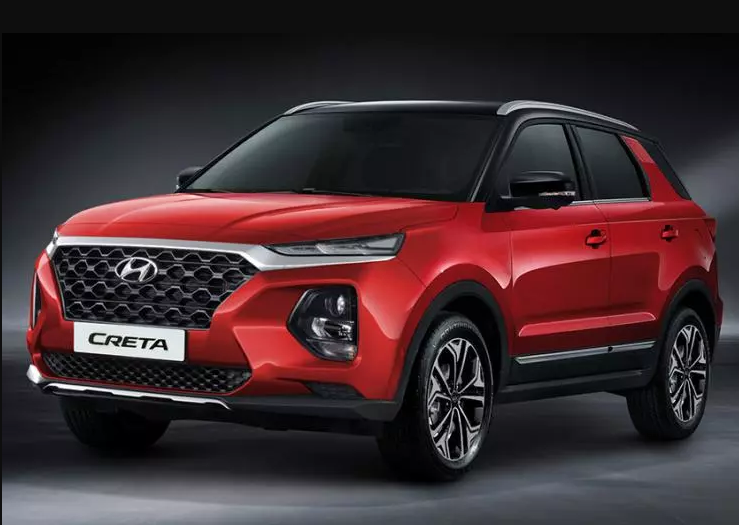 The next-generation Hyundai Creta SUV is expected to launch in India in 2020. The earlier Creta model has received widespread success in Indian shores. To live up to the Indian masses expectations, it is anticipated that the new model will be based on the modified version of the existing Creta platform. Two seating layouts – 5 and 7-seater would be available in the car. 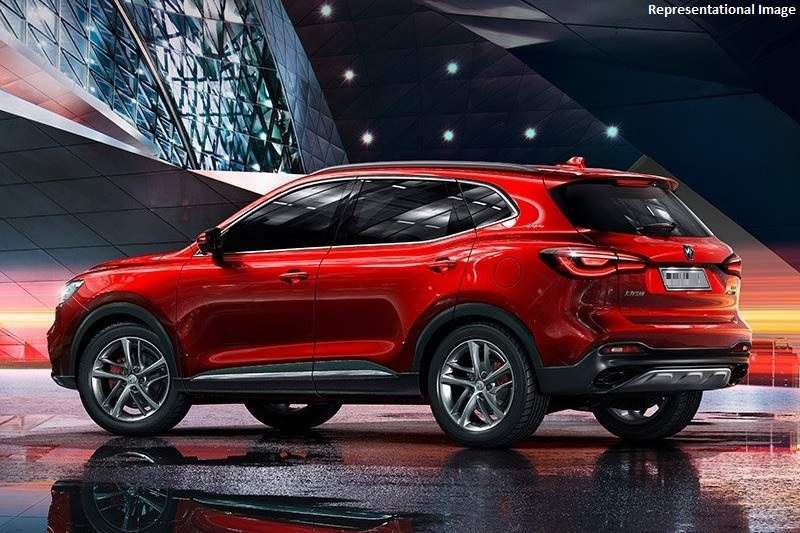 MG Motors will enter the Indian auto market with the launch of its all-new SUV called MG Hector. The car is based on the Baojun 530 SUV and its manufactured in India at company’s Gujarat plant. The car will give direct competition to the likes of Tata Harrier, Hyundai Tucson. 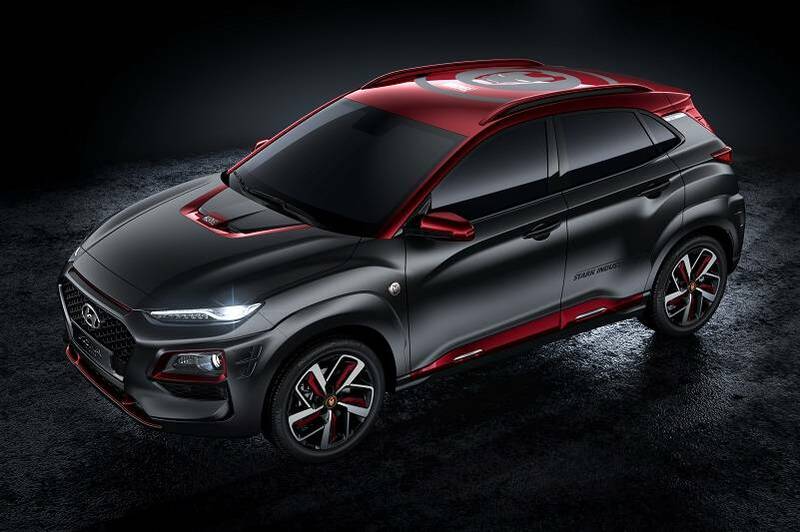 Kia Motors, which is also the sister brand of Hyundai is also set to launch its first car model, an all-new SUV based on the SP concept. 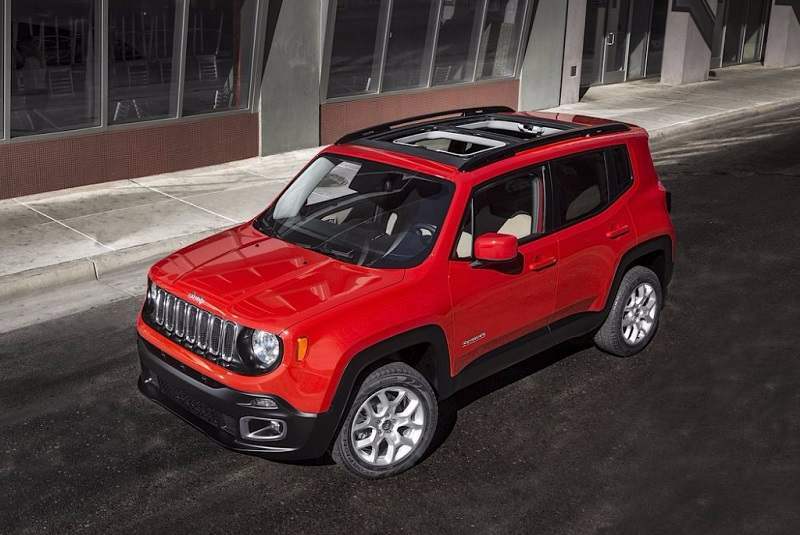 The SUV will give direct competition to the likes of Hyundai Creta and Nissan Kicks. The expected car name is Trazor and will come with engine options. 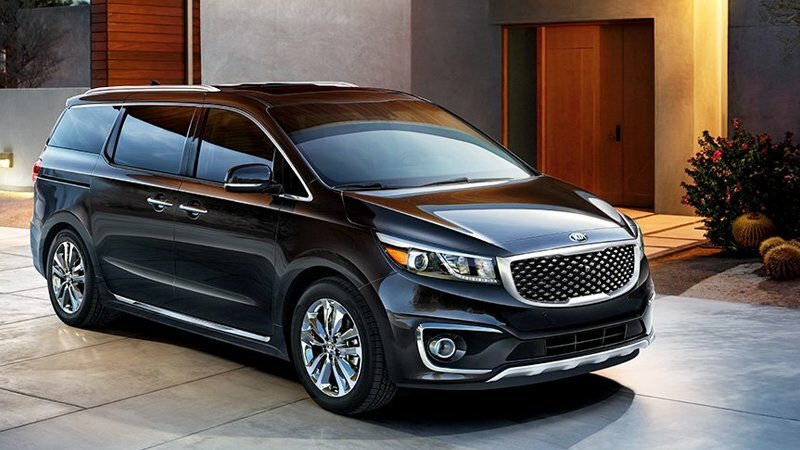 Kia Carnival would be the second car model by Hyundai’s sister concern company in India. 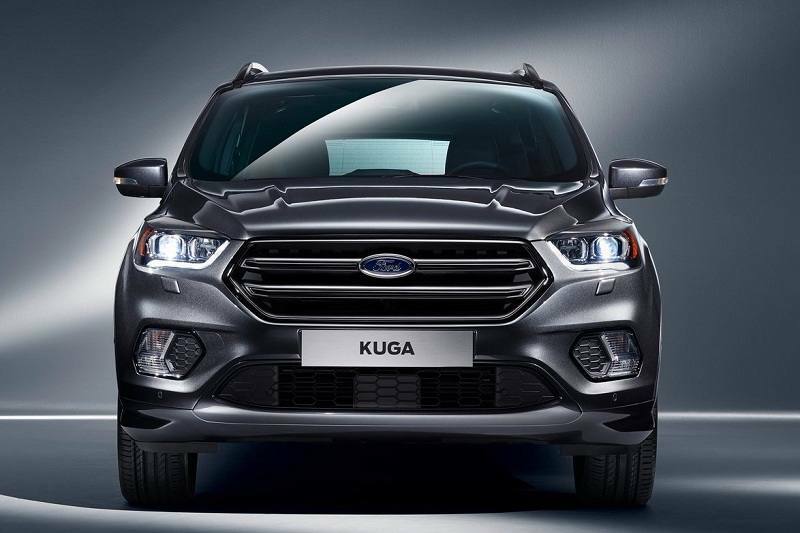 This would be an imported SUV in India and will be reassembled in Kia’s Andhra Pradesh manufacturing facility. The car will directly compete against Toyota’s Innova Crysta. 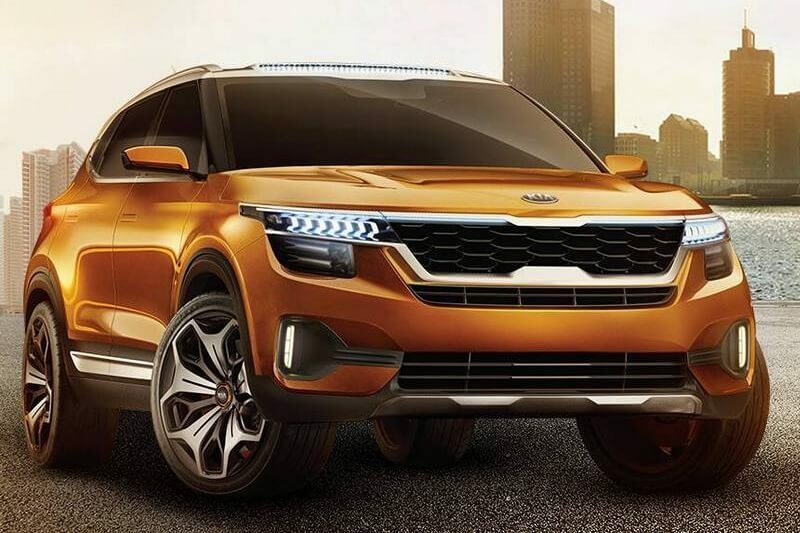 An all-new compact SUV called Kamiq is also expected to be unveiled at the 2019 Geneva Motor Show by the Czech carmaker. 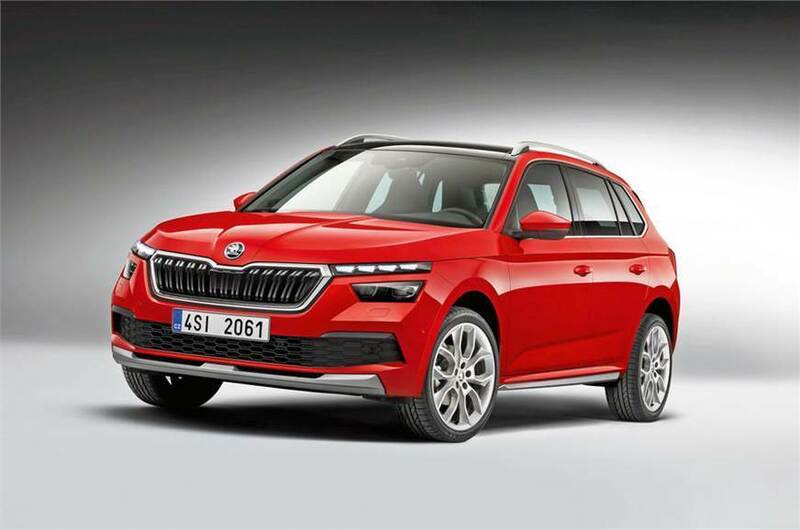 The MQB AO platform will underpin the Skoda Kamiq in India and will lock horns against the likes of Hyundai Creta and Nissan Kicks. 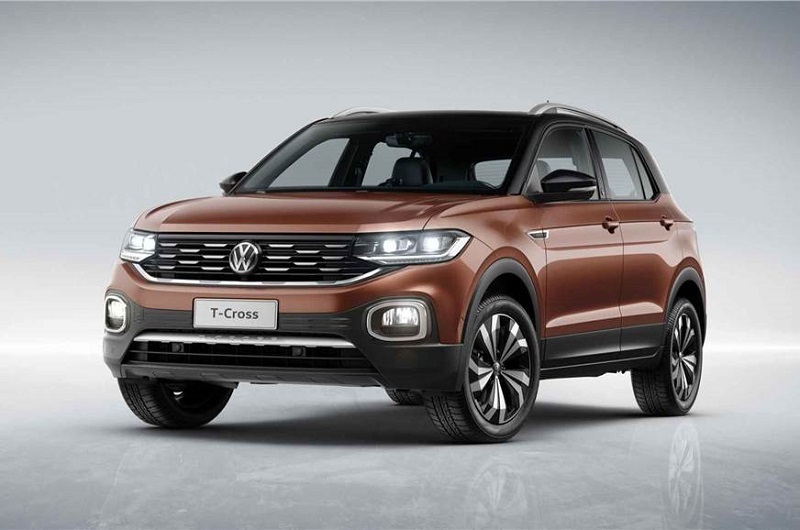 The locally developed T-Cross SUV is also expected to launch sometime in 2020 by the German automaker, Volkswagen, It will also come up with the new MB AO IN platform, similar to Skoda Kamiq. 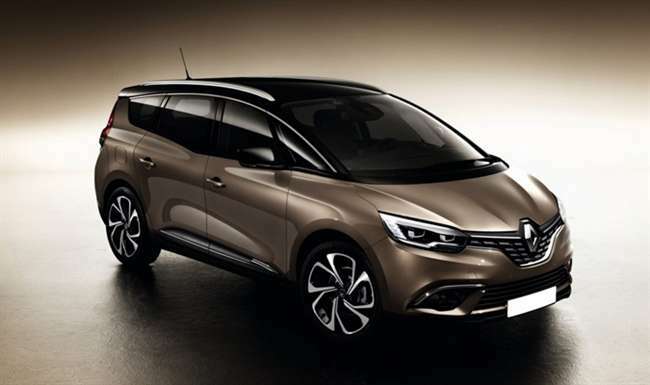 An all-new entry-level MPV called Renault RBC for the Indian market will make its way to Indian roads in mid of 2019. The French car marker company will launch this MPS with the Renault-Nissan Alliance CMF-A platform to directly challenge the Maruti Suzuki Ertiga. Engine – 1.5-liter petrol and 1.5-liter diesel. 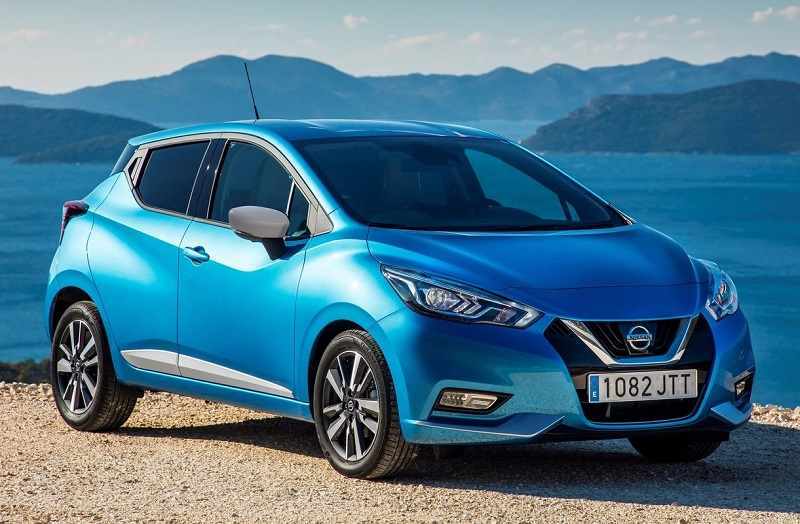 Nissan has recently announced the launch of new-gen Nissan Micra along with a range of new electric vehicles. The new-gen Micra will be based on the CMF-A platform that currently underpins the new-gen Sunny sedan. 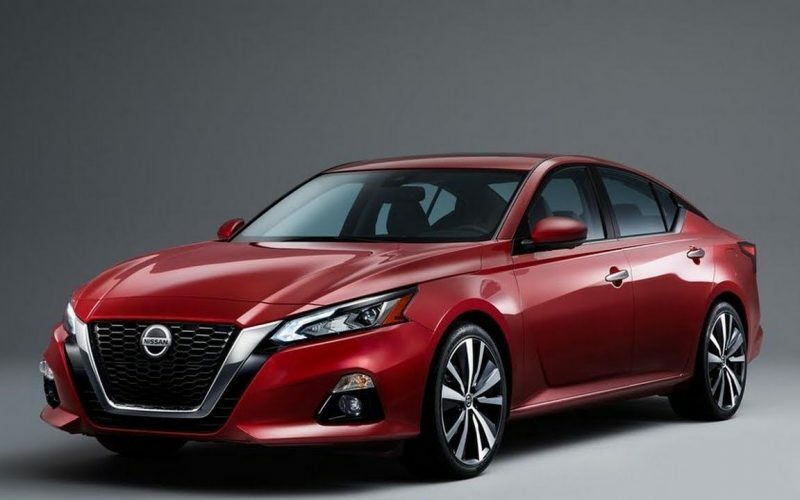 The Japanese carmaker is also working on launching its next-gen Nissan Sunny along with next-gen Nissan Micra in 2020. The newer sedan will feature similar styling cues and components like its hatchback sibling, Nissan Micra. A low-cost CMP platform will be used in its new sedan to keep competitive pricing. 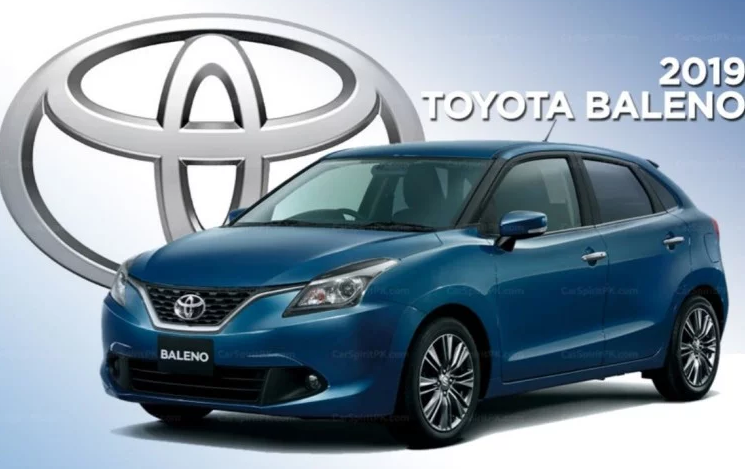 Toyota Baleno, a premium hatch, will be the first Toyota badged Maruti product on the Indian roads expected to launch by the end of 2019. Some changes in interior design are expected to give a refreshed look. Toyota Brezza is expected to be the second car model under the Toyota and Maruti partnership. The re-badged Vitara Brezza will also with a slightly revised interior whereas car features will mostly remain the same as the earlier model. The low-cost car brand, Datsun is also expected to launch a compact SUV for the Indian roads sometime in 2020. 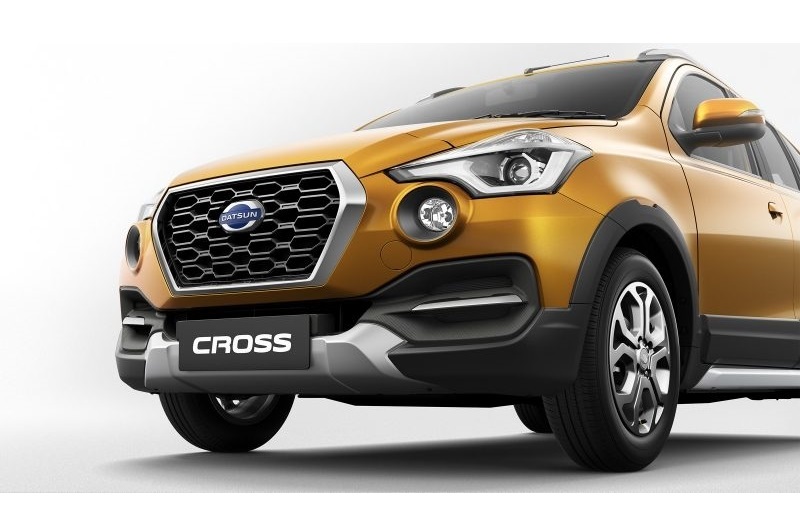 The new compact, affordable SUV from Nissan owned Datsun will be based on the CMF-A platform and will receive crossover styling competing directly against the likes of Maruti Vitara Brezza. 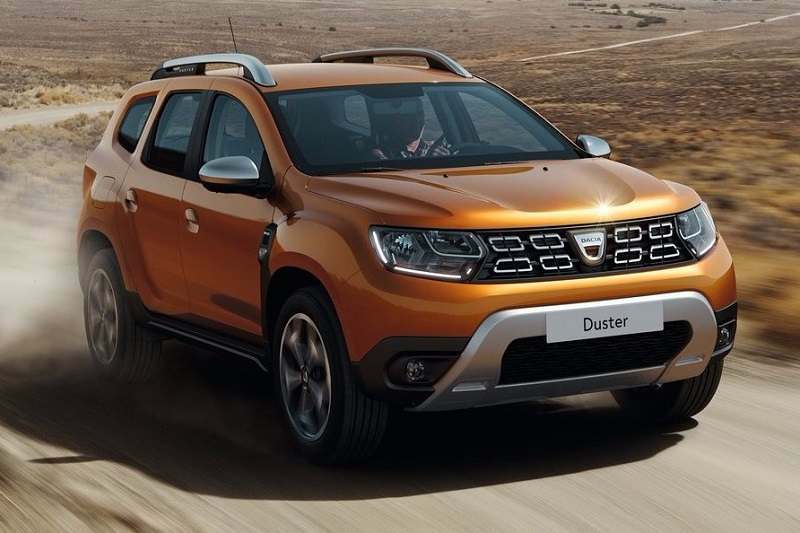 Following the new car dimension rules in India, the sub-4 meter SUV based on the Fiat Panda 4×4 platform has been announced by the American carmaker for the Indian market. Ford EcoSport and Tata Nexon will be the direct competitors to this new compact SUV Car, whose specifics are yet to be announced. Ford and Mahindra joined have recently partnered to deliver new products, technologies and electric vehicles for the Indian market. Ford’s C-segment SUV, which is based on the next-gen Mahindra XUV500’s monocoque platform will be the first model under this partnership.